Actions speak louder than words. We’ve all heard that expression at one point, but what does it mean? Studies suggest that 80 to 95 percent of one-on-one communication is nonverbal. Around 38 percent comes from tone of voice and 55 percent comes from body language. And the rest? Only 7 percent of communication comes from what we say. What we don’t say is just as important as what we do say. 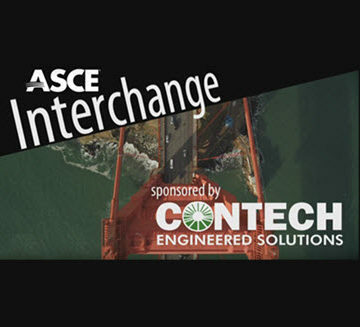 In this edition of the ASCE Interchange, Brock Barry, Ph.D., P.E., F.ASCE, an associate professor and mechanics group director in the Department of Civil and Mechanical Engineering at the U.S. Military Academy, West Point, NY, discusses why nonverbal communication is a vital part of the messaging process in engineering workplaces. 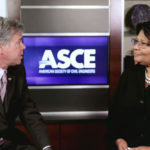 “Today’s civil engineers are working in larger, more diverse, and more geographically spread out teams than ever before,” said Barry, who believes engineers need to be prepared to understand the differences in cultural projections and interpretations of nonverbal communication. 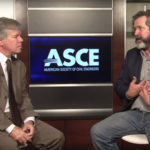 Barry’s advice for young engineers in the workplace is to communicate positive nonverbal cues. 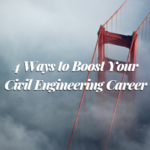 As for first impressions, he believes a firm handshake, eye contact, and a smile can reveal a considerable amount of positive meaning – without uttering a single word. 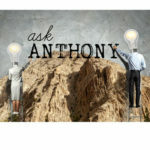 Ask Anthony: How Can I Gain More Experience Interacting With Clients?